(bbcnews) The US National Security Agency (NSA) used secret technology to spy on computers that were not even connected to the internet, it has been reported. Targets included the Chinese and Russian military as well as drug cartels, the newspaper claimed. 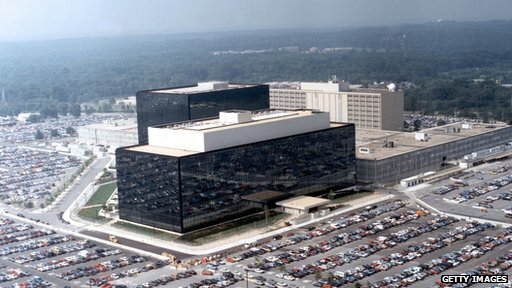 On Friday, the US President is expected to address concerns over NSA activity. Quoting sources "briefed" on Barack Obama's plans, the Times reported that restrictions on the scope of collecting bulk telephone data will feature, and that a person will be appointed to represent the views of the public in secret intelligence meetings. Furthermore, tighter controls on foreign surveillance will be implemented - an attempt, the paper suggests, to dampen the political fall-out from revelations the US had obtained data from the communication tools of world leaders without their knowledge.